Developing a certified smallholder pangasius farmer group. Identying the best forage/feeding systems on small and medium dairy farms in Vietnam. 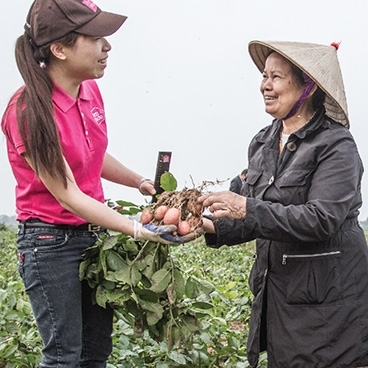 Research and training initiatives are helping Vietnamese farmers produce year-round exportable crops. Fresh Studio supports clients across agricultural food sectors, including though not limited to vegetables, fruits, rice, corn, cacao, spices, fish and dairy. Our services include sourcing, extension, research & development and supply chain management. Vietnam’s agricultural sector is characterized by a small-holder structure. For potential buyers, small-scale farming can be inefficient. It is often complex and time-intensive to establish and maintain long-lasting relations with many suppliers simultaneously. Furthermore, this traditional structure makes it difficult to meet both domestic and international quality and safety standards. The Fresh Studio R&D and sourcing teams are dedicated to support our clients with the development of sustainable agricultural food value chains. Since 2007, Fresh Studio has its own R&D farm. It is located in Dalat, which is the most important vegetable production area of Vietnam. At the R&D farm research is conducted on new production methods and vegetable varieties on open fields and in greenhouses. 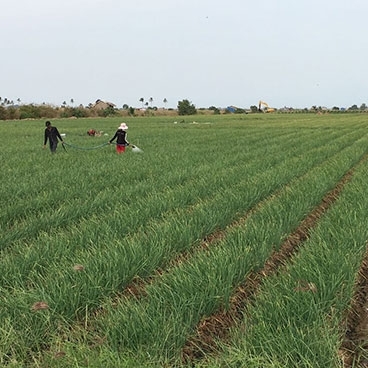 The R&D farm offers the opportunity to test products under local Vietnamese conditions, while collecting concrete and tangible evidence on the effectiveness of tested methods and production techniques. Regular field days are organized to share trial results with our clients and local farmers. With “seeing is believing” the R&D farm plays a crucial role in introducing new technologies to clients and Vietnamese farmers. 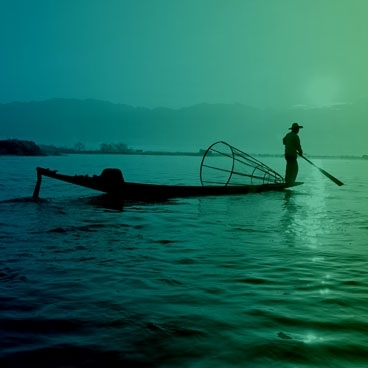 Currently, the Fresh Studio team is developing a second R&D farm in the Mekong Delta dedicated to fresh water aquaculture. A HACCP certified and ultra-modern fruit packaging centre located in Can Tho, in which fruits are processed and packed for both export and the domestic market.